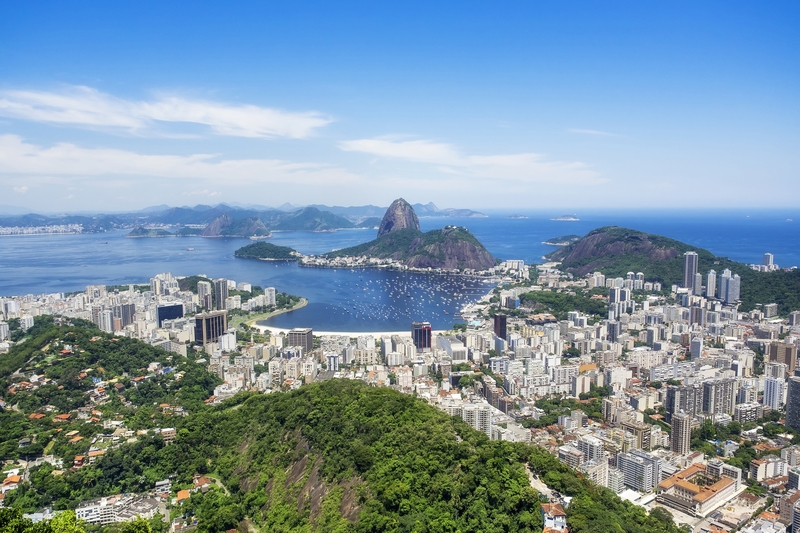 The attention Rio de Janeiro and Brazil, overall, have received over the past several years since winning bids to host the recently concluded summer Olympics and the 2014 FIFA World Cup has driven significant travel and hotel development. But now that both sporting events are in the past, and with medical and security issues generating negative travel attention around the world, Brazil’s hospitality future is murky. According to STR, in the first half of 2016, Rio hotels saw a 9.7-percent decline in occupancy compared with the first half of 2015. The market’s 47-percent absolute occupancy level during the second quarter of 2016 was the lowest second-quarter occupancy level in the market since 2002. “It is like nothing we’ve seen before,” Boo said. But Boo expressed concern that this growth would continue after the games, especially with occupancies dropping. “Will there be enough demand to absorb all that new supply? There are still some more rooms to come,” she said. Hotels in Rio began growing in advance of the 2014 FIFA World Cup, which took place all over the country. From June 2013 to June 2014, the year leading up to the tournament, Rio’s hotel room supply grew 5.9 percent to 21,383 rooms, according to STR. Since then, the city’s supply growth has increased 32.4 percent. When the city was named host of the games in October 2009, it had 18,760 rooms in 133 hotels. Preliminary figures for July 2016 found 28,314 rooms in 171 hotels. In the days before the games began, Brazilian officials estimated that 350,000 to 500,000 tourists would visit Rio for the Olympics, providing a major—if temporary—boost for the city’s hotels. According to Lodging Econometrics, Brazil’s hotel pipeline has 407 properties with nearly 71,000 guestrooms in various stages of development. A full 194 hotels with 35,513 guestrooms are under construction, while another 59 properties (with 10,460 guestrooms) are slated to begin construction in the next year. A further 154 hotels with 24,860 rooms are in the early planning stages. The pipeline in Rio comprises 41 projects with 8,235 rooms. A full 30 of these (with 6,515 rooms) are already under construction while another two (with 400 rooms between them) are expected to begin in the next year. Another nine (with 1,320 rooms) are in the early planning stage. As such, Boo is optimistic. “I think if the city and the [convention and visitors’ bureau] manage to bring enough events back to the city, it can be sustainable,” she said, noting that the meetings and events industry is already a target for the CVB. If large-scale events choose Rio for major conferences, all of those new hotels may just get the occupancies they need.